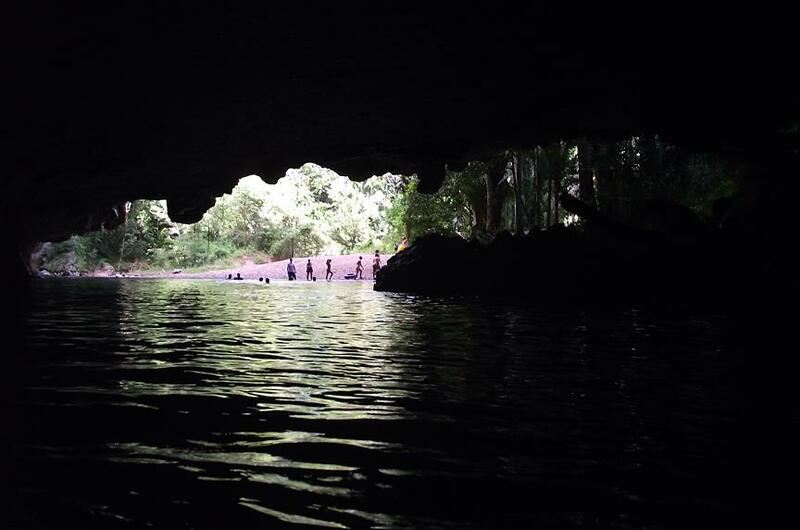 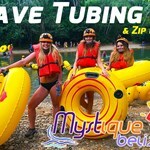 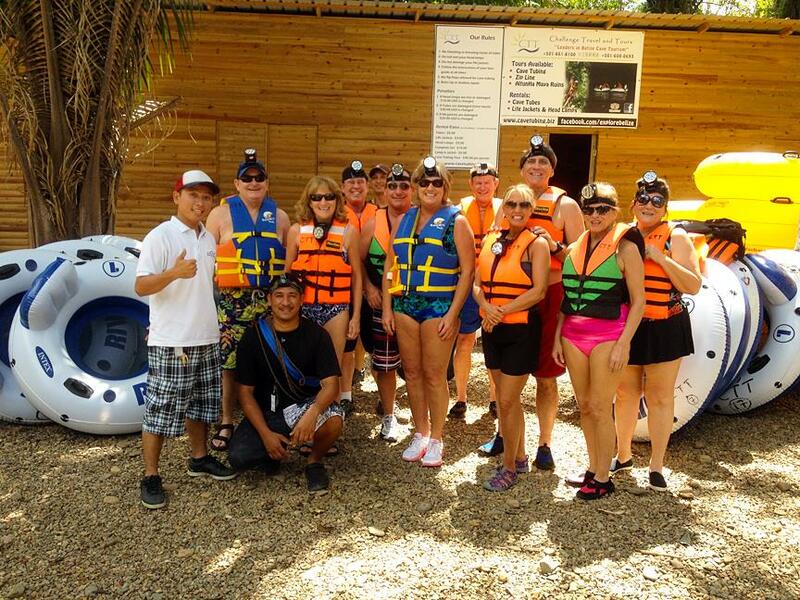 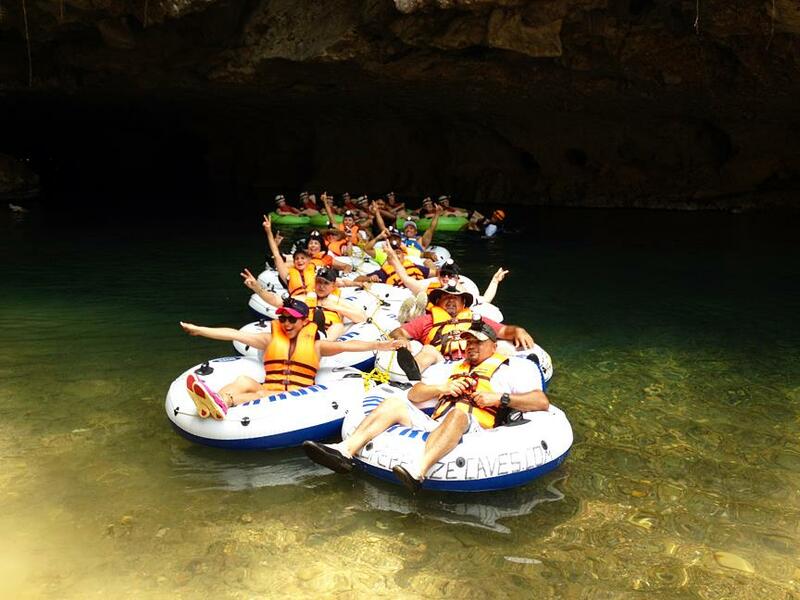 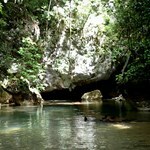 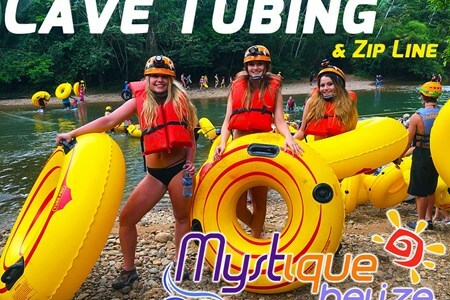 Tubing through Belize's unique underground cave system is the must-do tour in Belize. 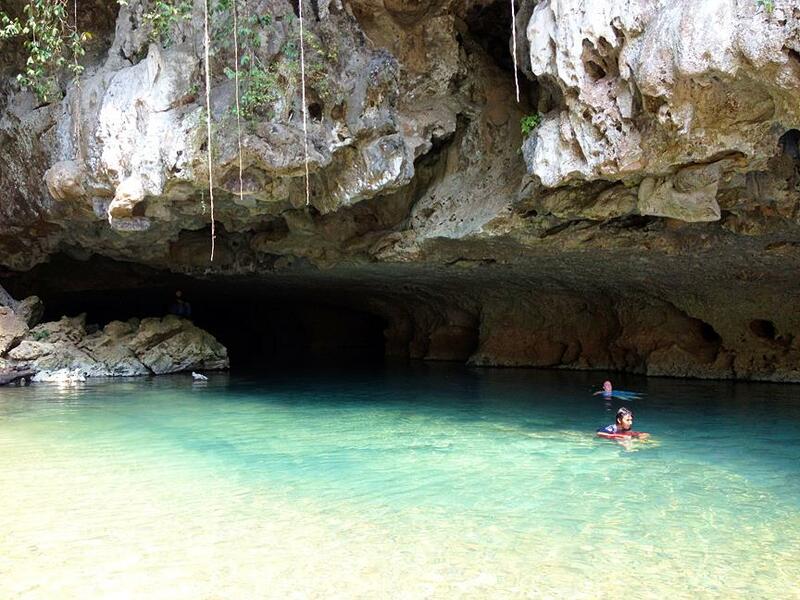 After meeting your Belize guide, you will walk to your air-conditioned transportation for the approximate one-hour drive to the Caves Branch River and its winding path through the Mayan Mountains and numerous ancient caves. 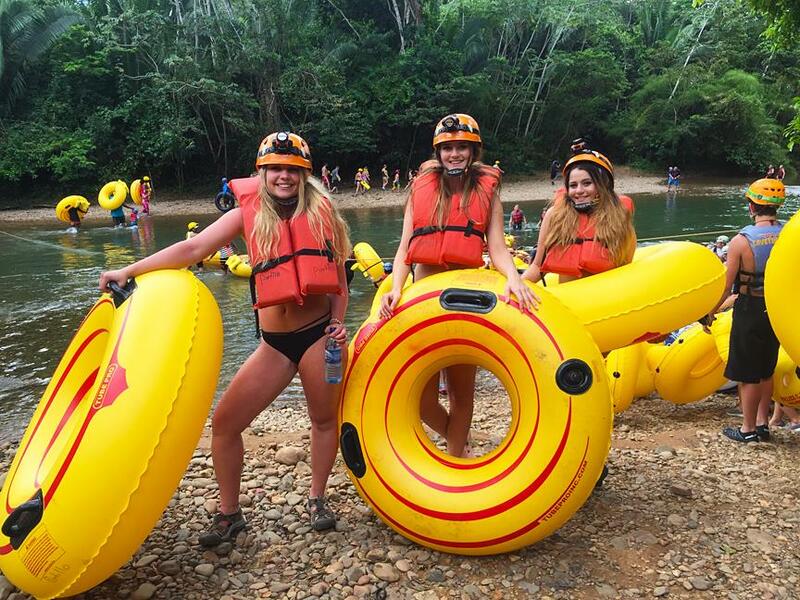 We recommend wearing your bathing suit under comfortable clothing that may get splashed, and sensible rubber-soled shoes that will get wet. 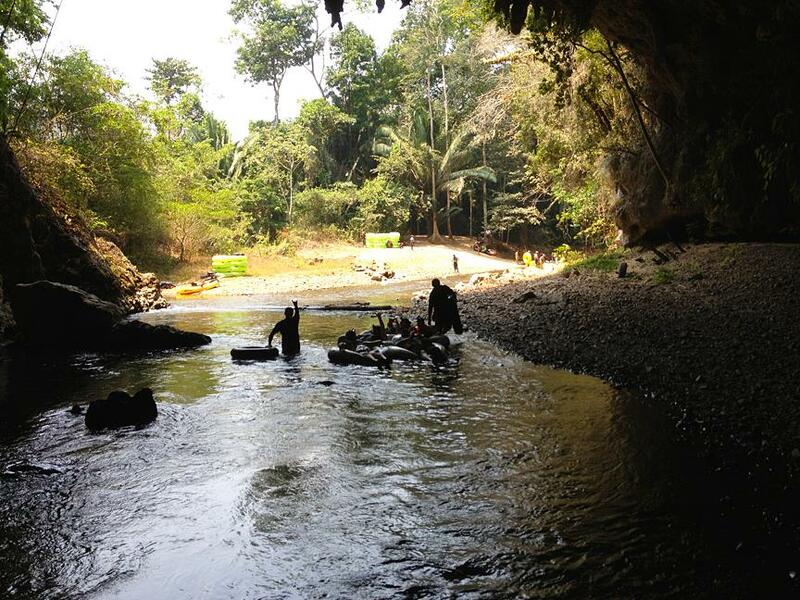 A towel, sunglasses, sunscreen, insect repellent, and a change of clothing and shoes is suggested.